A personal glimpse at how two people and two guitars became one. Works by Albeniz, Bellinati, Cardoso, Colina, Granados, Haydn, Machado, Marcello, Nazareth, Piazzolla, Sierra, Tarrega, Vivaldi, York and others. Everything you've ever wanted to know about the Duo! The very beginning, special projects, Guitars & the Great Music performances! 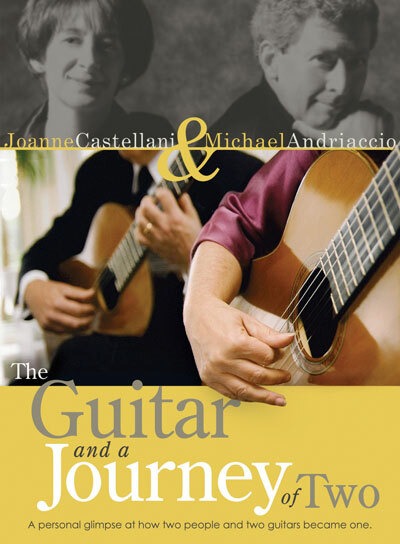 By far one of the best classical guitar DVDs available. A must have!